Wyandotte & Downriver, MI Commercial Painting | Knowles Painting Co.
There’s nothing like a completely new paint job for your office space! Here in Wyandotte there’s one company that has gained the trust of business people, and that’s Knowles Painting Company (KPC). We can brighten your space so you can set a positive tone for your employees and your customers. KPC is great at transforming existing spaces with new paint, and also at performing that first paint job for your new offices. Put your best foot forward with your team and your clients with a professional paint job from Knowles. 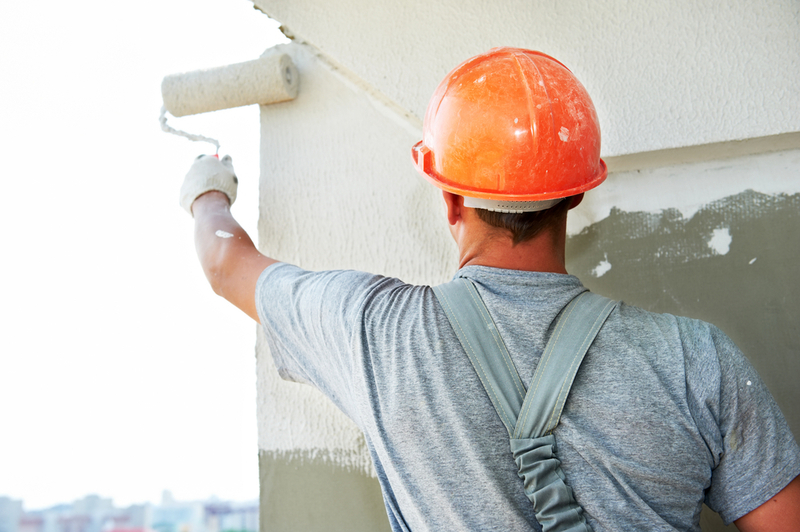 We offer years of commercial painting experience so you can be assured that we will treat your project as our priority. 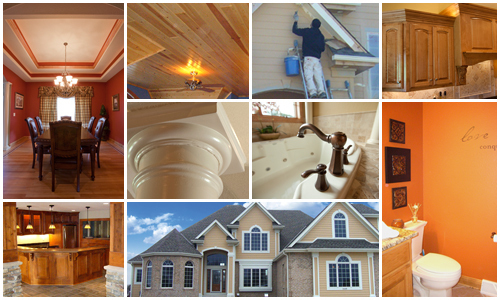 Please contact us about your office painting needs. New and Existing construction. Please review our completed projects page and discover our range of commercial painting experience. In and around the Wyandotte, MI area we have painted the interior and exterior of many commercial buildings; from restaurants, to condominiums, to senior centers, to complete office spaces and more. Whether your building is brand new or existing construction, you can trust Knowles to provide an exceptional paint job every time! Here is another service that Knowles offers. 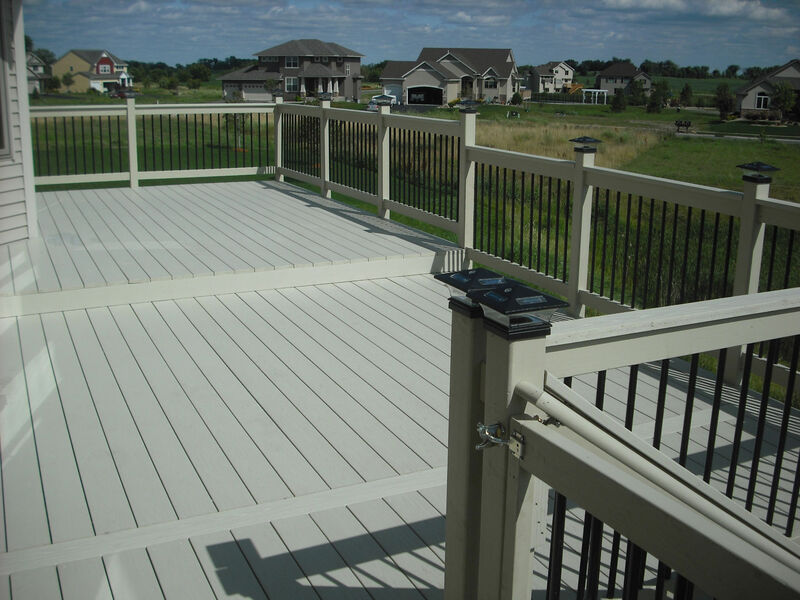 This can add value to your property as it will keep your metal deck looking great, and it will help keep the deck protected against the elements. Talk to us today about this service!